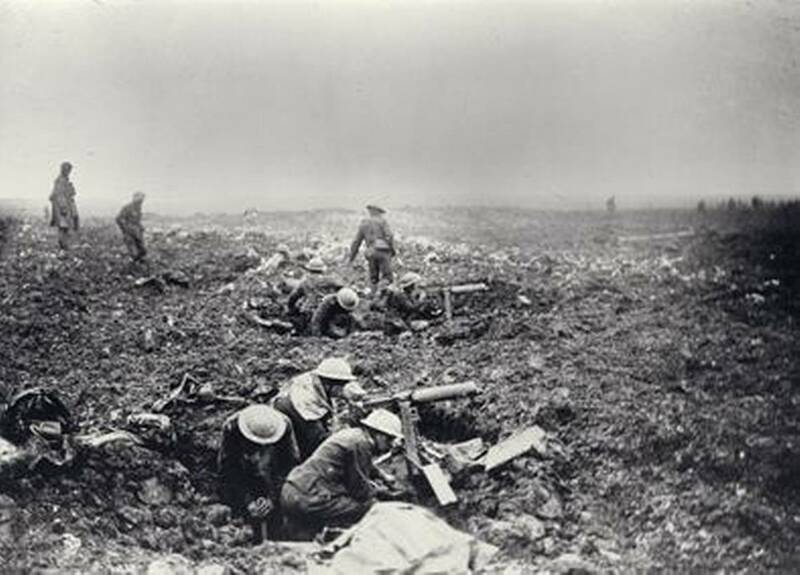 The Battle of Vimy Ridge was a military engagement fought primarily as part of the Battle of Arras, in the Nord-Pas-de-Calais region of France, during the First World War. The main combatants were the four divisions of the Canadian Corps in the First Army, against three divisions of the German 6th Army. The battle, which took place from 9 to 12 April 1917, was part of the opening phase of the Battle of Arras, the first attack of the Nivelle Offensive, intended to attract German reserves from the French front. Unidentified rating in the wheelhouse of the fuel oil carrier H.M.C.S. MOONBEAM, Halifax, Nova Scotia, Canada, April 1941.